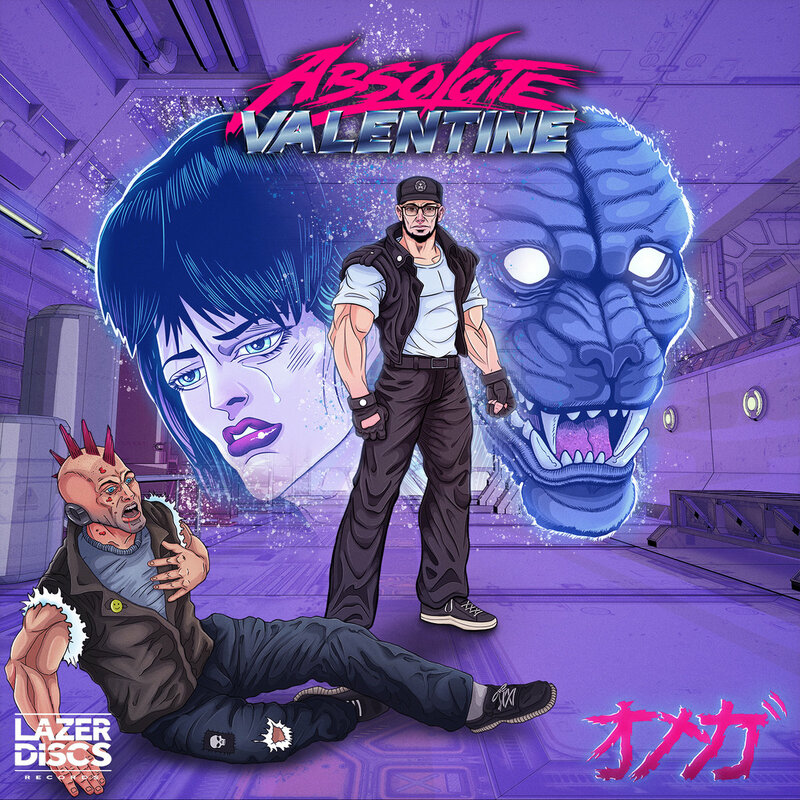 A pioneering figure among the ranks of the synthwave genre, French musician Johann Derime is the founder of Lazerdiscs Records, a co-director over at Drive Radio, and the creative force behind the moniker Absolute Valentine. 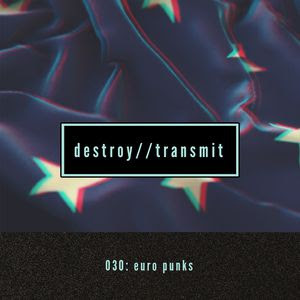 Sunset Love and Police Heartbreaker, his previous full lengths, have created a powerful fuss around the artist's name, being well balanced and fully realized, visionary works of enjoyable, well crafted darksynth. 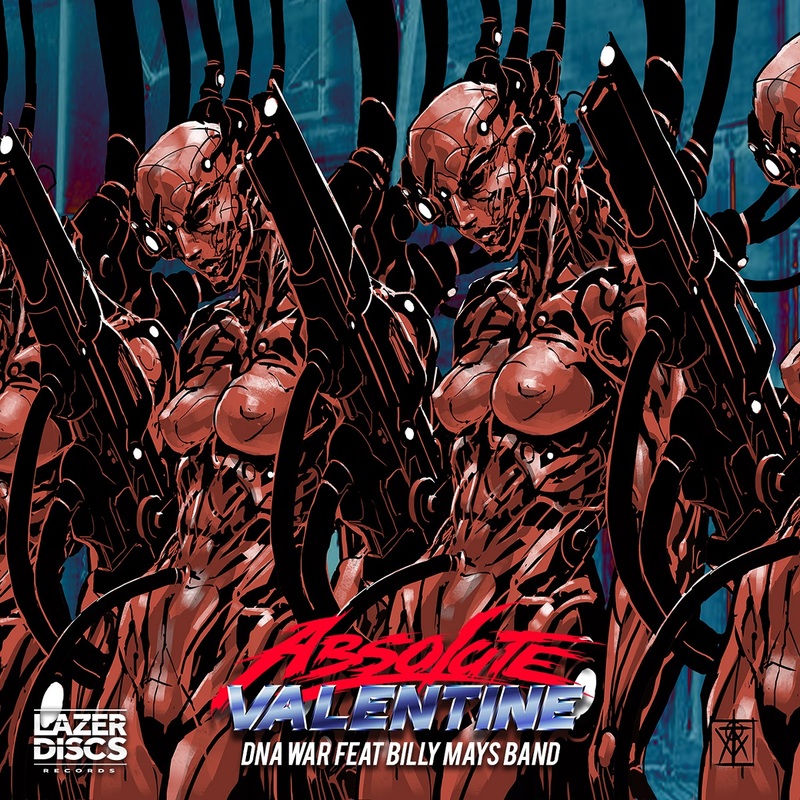 Recently Absolute Valentine joined forces with producer Billy Mays Band for the ferocious standalone single, DNA War, which was an immaculate mixture of synthwave, cyberpunk and industrial, and an intriguing harbinger of Omega, Absolute Valentine's upcoming album which releases April 19th, 2019 via Lazerdiscs Records. 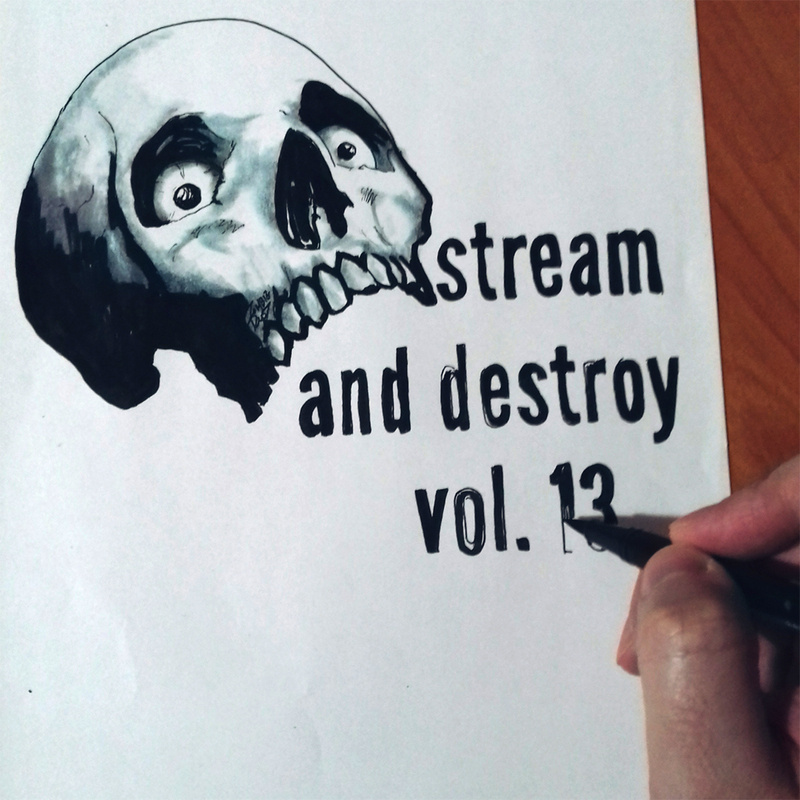 Continuing constructing Absolute Valentine's legacy as one of the genre's strongest players, Omega does not lack in anything compared to its acclaimed predecessors. 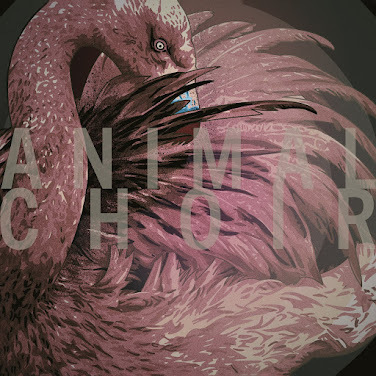 On the contrary, the album comes forth robust, since its retro game and cyberpunk aesthetics, and its fascinating dystopian narrative are once again exploited to the max, and become the enticing qualities that make AV's vision complete. Exploring themes of loss, cyber-apocalypse and heroism, the ten dense tracks on Omega delineate a captivating, adventurous chronicle with a Carpenter-esque approach, well woven complexity and a lot of confidence. 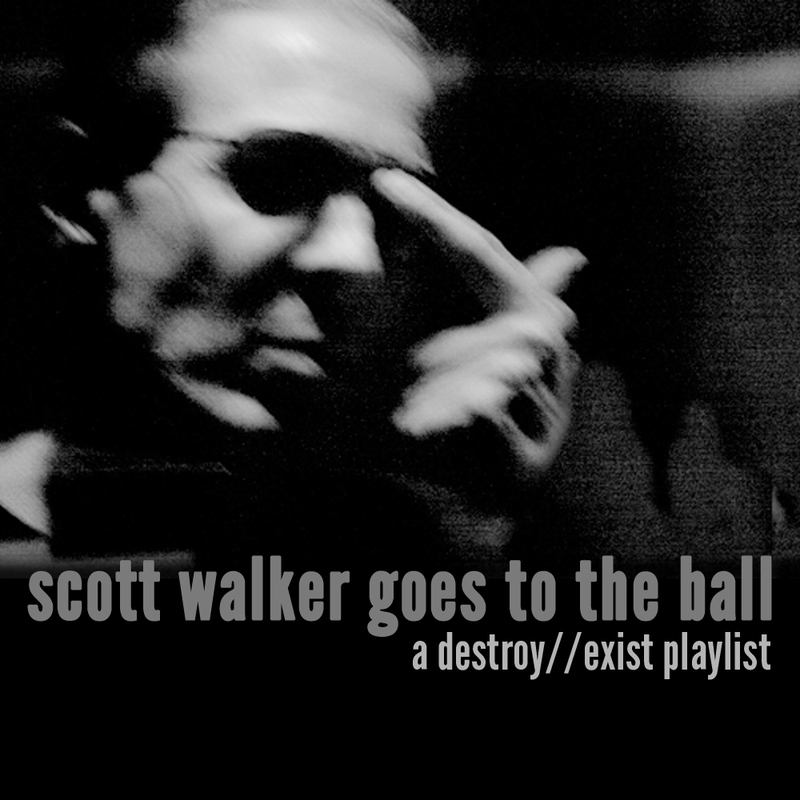 Musically the album is charged with intrinsic vitality, and its pristine production demands to be blasted loud. Pre-orders for Omega are now open, linked through the player below.